OK, overstuffed Rock Hall ballot, to warmly quote Steve Miller, "I'm going to wrap you up." Pearl Jam - The Cubs won, too. 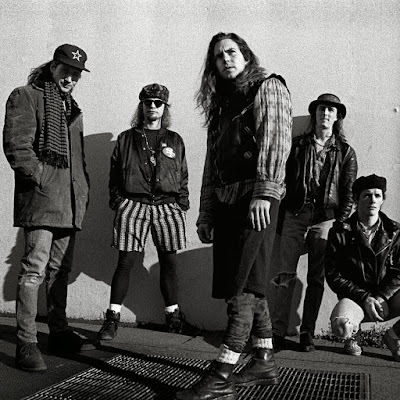 It doesn't get Eddie Vedder than this. 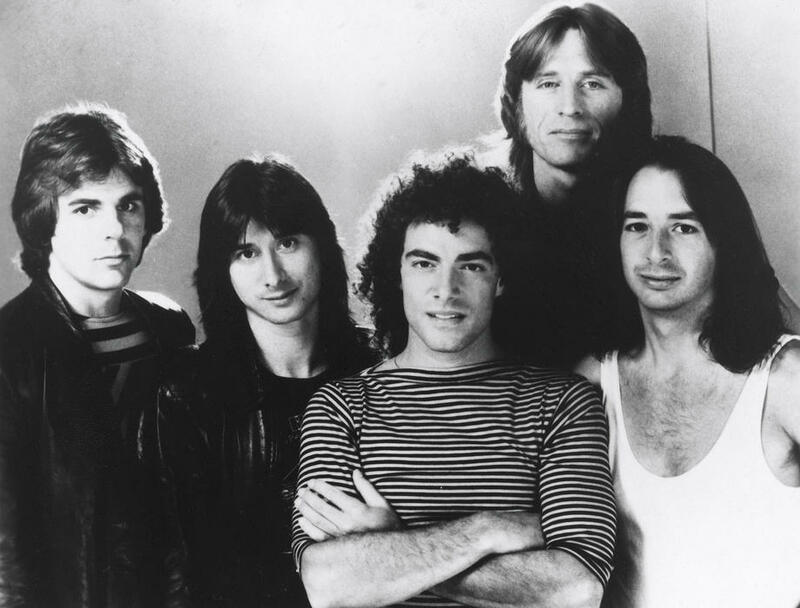 Journey - One is loathe to rely on polls at this point in history, but the Rock Hall fan vote winner reliably gets inducted, and Journey is currently tracking as the victor. Your move, Steve Perry. 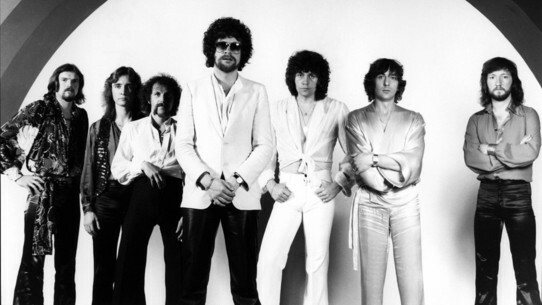 Electric Light Orchestra (ELO) - There is a tremendous amount of respect out there for Jeff Lynne. Besides Electric Light Orchestra, his production work and collaborations with former Beatles and elite status as a Traveling Wilbury can only help the larger case. One envisions nearly every music industry person with a ballot checking that ELO box. 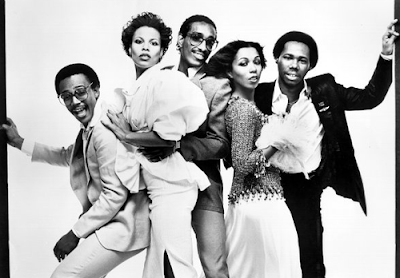 Chic - The prognostication here is that the Hall clears them off the nomination list, once and for all (never mind actual vote tallies). They're worthy of the honor, and it's high time to stop this wildly absurd nomination impasse. Also, while Chic transcends the genre, it will be 4 years since a disco-associated act (Donna Summer) has been inducted. 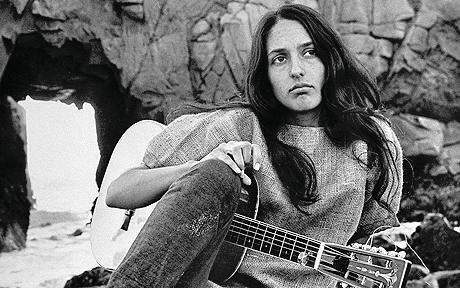 Joan Baez - A majority of the voting body will see the legendary Baez's name on the ballot, experience brief shock that she's not in, and check the box. Additionally, singer-songwriters/folk artists are prime targets for induction, if the past few Rock Hall classes are any indication (i.e., Laura Nyro, Donovan, Randy Newman, Cat Stevens). If there are additional performer inductees (the Hall can and does throw curveballs, even though Joel Peresman himself has said there will be only be five), here are two more: The Cars and The Zombies, in order of likelihood. The '80s haven't had the easiest time getting in. The voters still love the '60s pretty hard. Being British Invasion gives them a serious chance. Maybe. Except they seemed to have changed a lot of those voters out recently. Yes, Depeche are still seen as an 80's band, but their biggest success generally came in the 90's. & the fact that the head honcho of the hall used to be their agent might have some sway, if we're talking connections (my pet theory why they didn't get a sniff for so long, because that guy didn't want the appearance of a conflict of interest). Anyway, DM announced a stadium tour right around the nom announcement, so maybe voters will see that and go "huh", compared to whatever casino half of the Zombies are at this week (no offense to them, honestly).